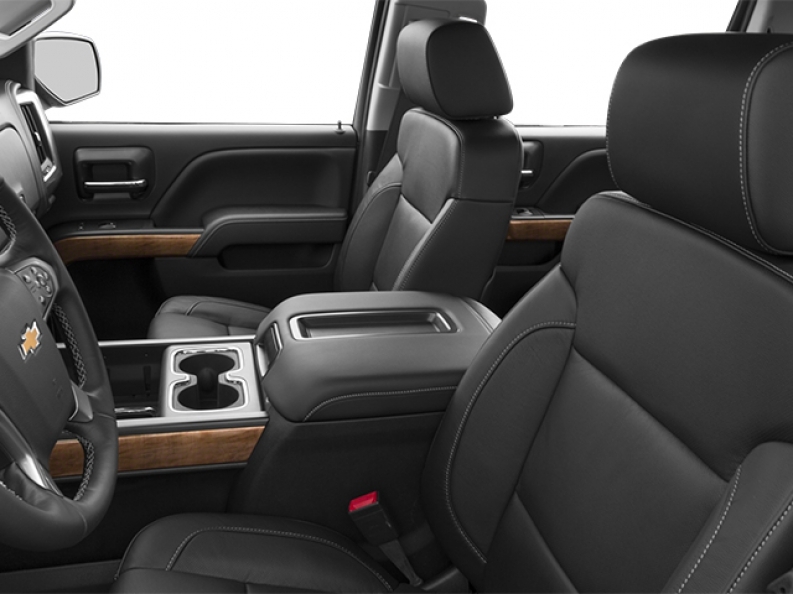 With so many different trucks to choose from these days, it can be difficult for a hard working individual to find the right new or used truck for them. But, with Ewald Chevrolet Buick, that decision is made easier than ever with our wide selection of fantastic new and used Chevy trucks for sale right here in Wisconsin! With Ewald Chevrolet Buick, you can experience a truck buying experience like none other, and you can freely browse through the massive inventory of different models of new and used Chevy trucks for sale right here in Wisconsin, so you will surely be able to find the right Chevy truck for sale that its into your needs and your lifestyle well, at a great, affordable price. So come on in to Ewald Chevrolet Buick of Oconomowoc Wisconsin and check out our awesome new and used Chevy trucks for sale today to find the right truck for you, like this used Chevy Silverado for sale, the 2014 Chevrolet Silverado 1500 LT! This used Chevy Silverado for sale is a beast of a machine, and has enough power and torque to take on any job without fail! With its buff 4.3L FlexFuel EcoTec3 V6 engine with included Active Fuel Management, Direct Injection and Variable Valve Timing, this monster of a truck is capable of spewing out upwards of 285 horse power, and giving you a huge 305 pound feet of torque! This powerful used Chevy truck for sale has enough speed and power to help you through even your toughest of jobs, all while enjoying the comfort of its luxurious cloth seats and more! Come on in to Ewald Chevrolet Buick and check out this used Chevy truck for sale for yourself! 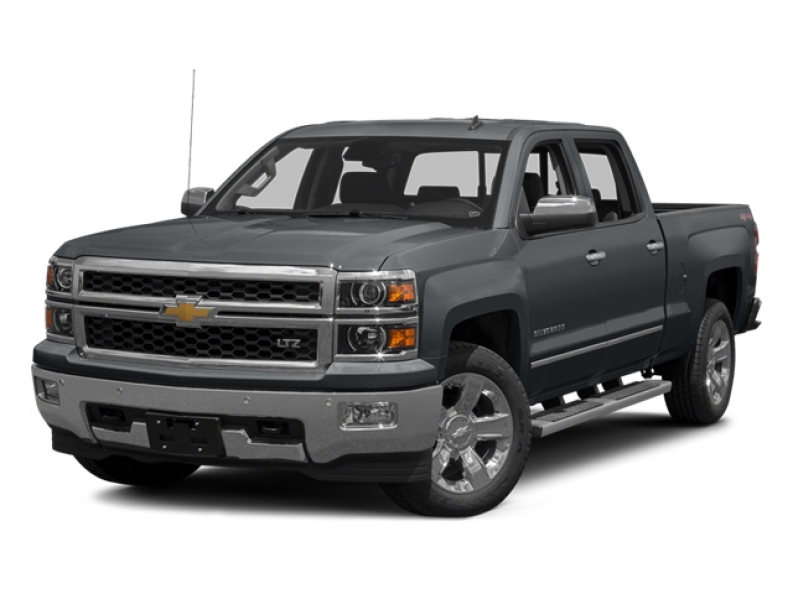 For more information on our extensive inventory of new and used Chevy trucks for sale, come to our location at 36833 E Wisconsin Ave Oconomowoc, WI 53066, and take one out for a test drive today!